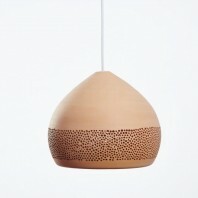 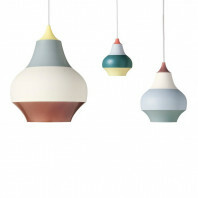 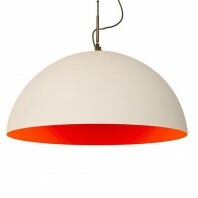 Material Shades: Mouth-blown white opal glass. 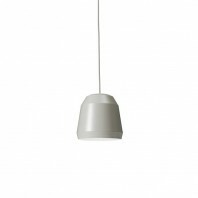 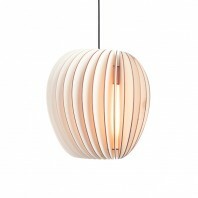 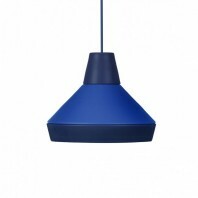 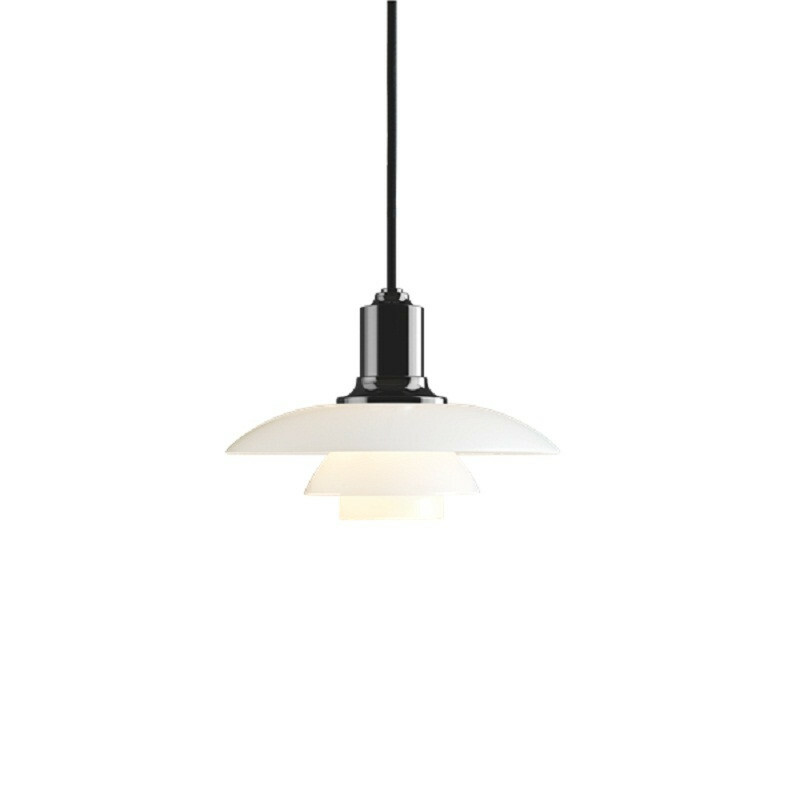 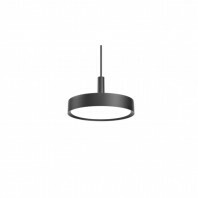 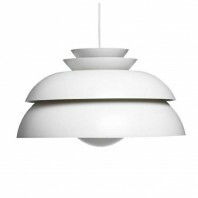 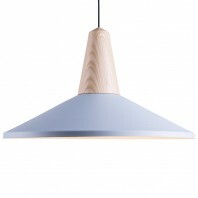 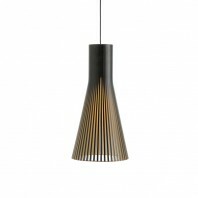 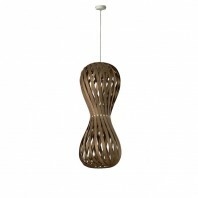 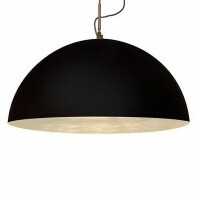 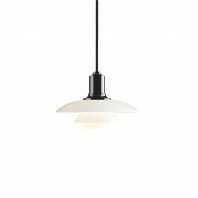 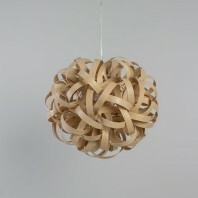 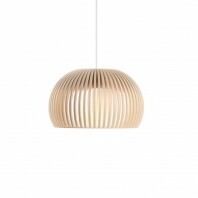 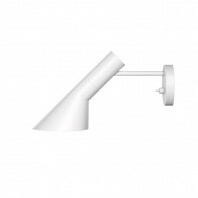 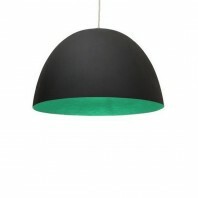 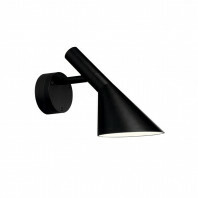 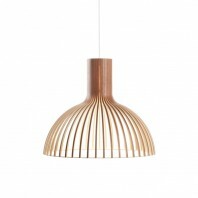 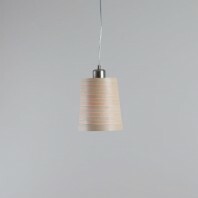 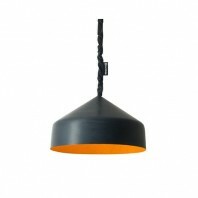 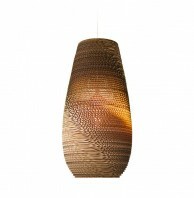 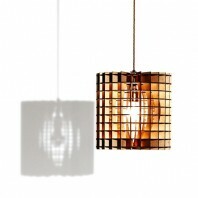 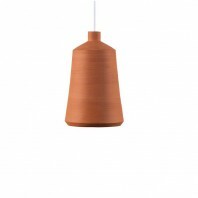 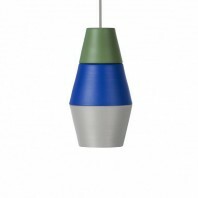 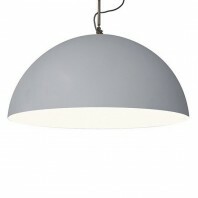 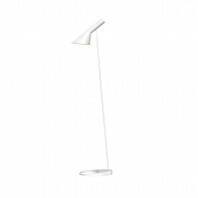 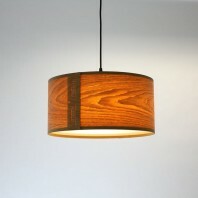 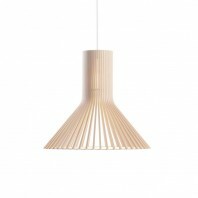 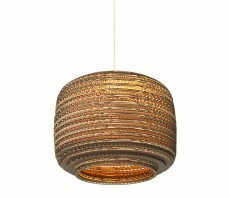 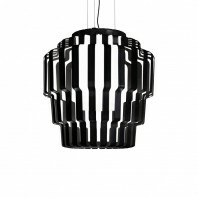 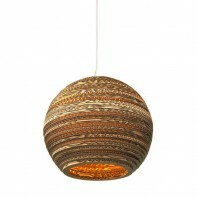 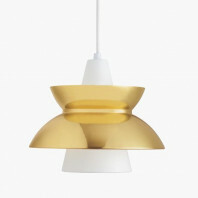 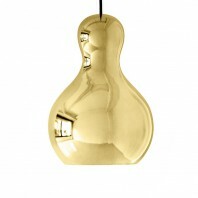 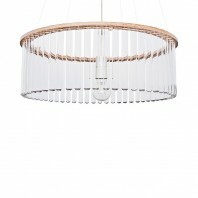 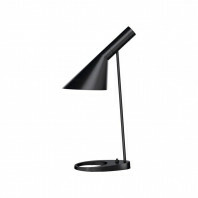 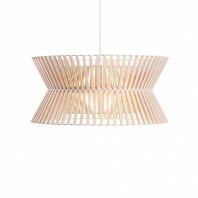 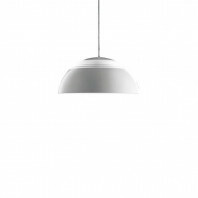 Suspension: Brass metallised, black metallised or high lustre chrome plated, spun aluminium. 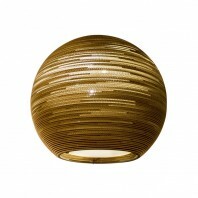 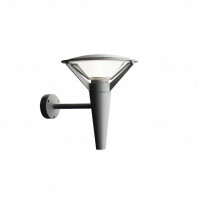 Color Brass metallised, black metallised or high lustre chrome plated. 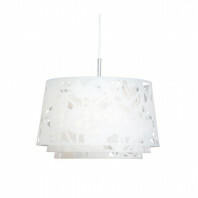 White opal glass.